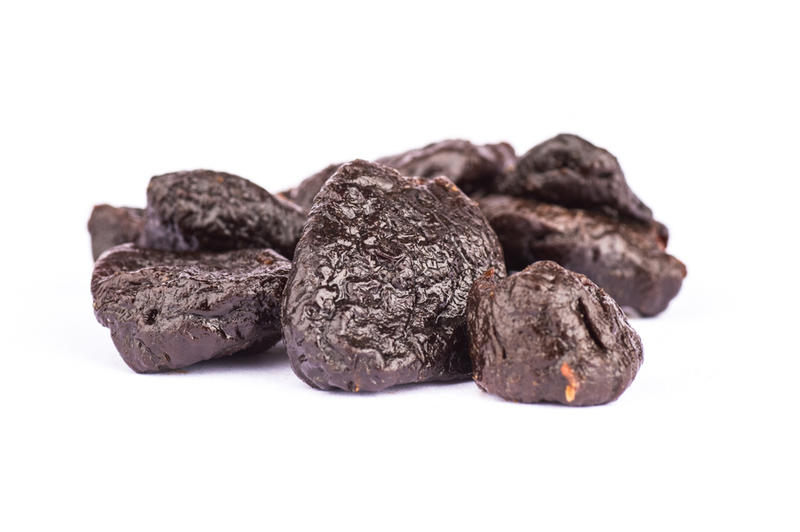 Sorbated pitted prunes with soft and juicy texture, typical of crop year. The flavour must be typical of sorbated pitted prunes with no objectionable or off-flavours. The prunes come from a BRC certified source.